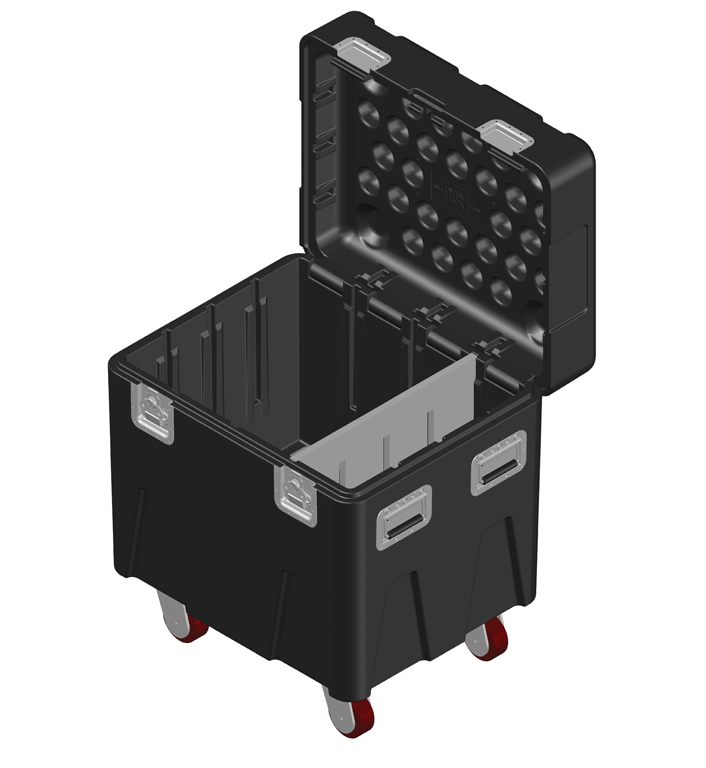 Wire rope and shackles – two essential items in any production project are organized with this MTN BOX®: Spektrum Series SM Custom Pack. Using a MSD14 divider, the case is divided into a 2/3 section and a 1/3 section. We’ve stuffed this case full of 30′ 3/8″ wire rope and CM carbon steel shackles.